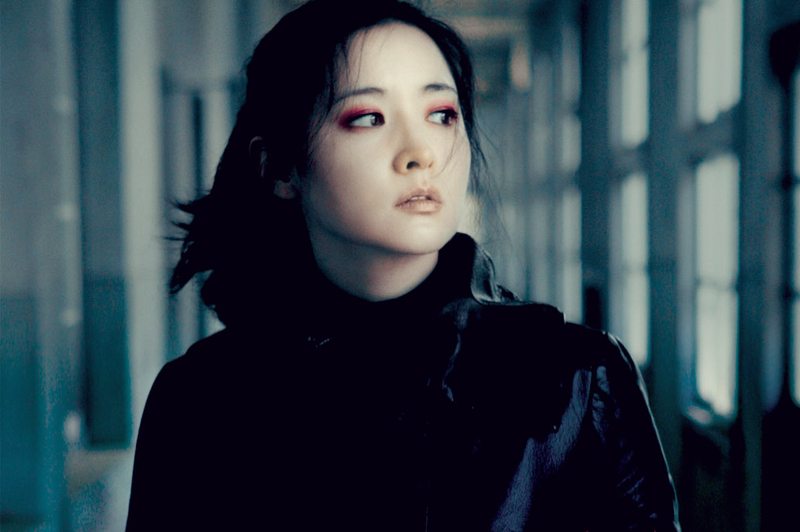 Sympathy for Lady Vengeance is part of an unofficial trilogy of movies starting with Sympathy for Mr. Vengeance, Oldboy, and then ending with this. If you're into asian films and haven't seen this, or are looking to get into asian films this is an amazing starting point. Aesthetically each movie gets better, and has inspired the way I design for Akumu Ink since day one. Check out the trailer for this movie here. And if you have your own suggestions of similar movies please, let me know.